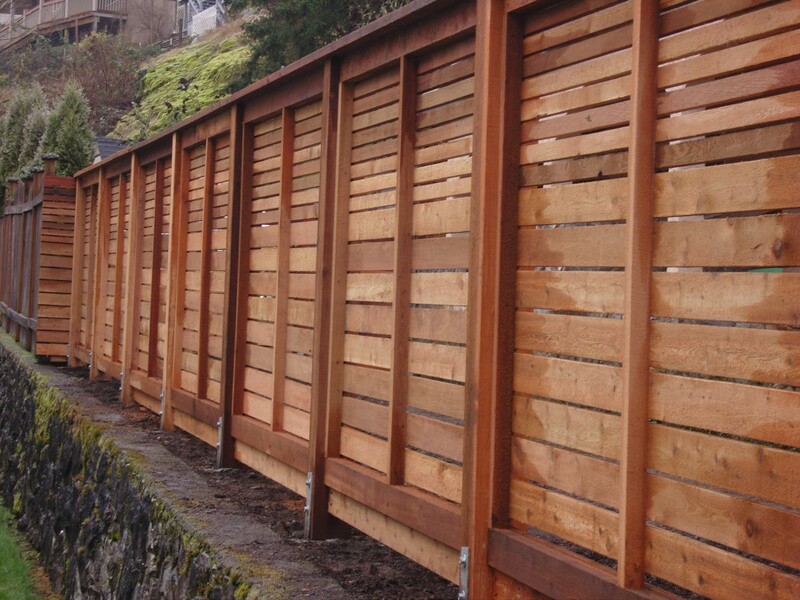 Our cedar grape-stake fencing material is split from salvaged “old growth” cedar debris, secured from old logging sites. Cedar grape-stakes are produced by splitting a bolt of cedar using a tool called a froe. 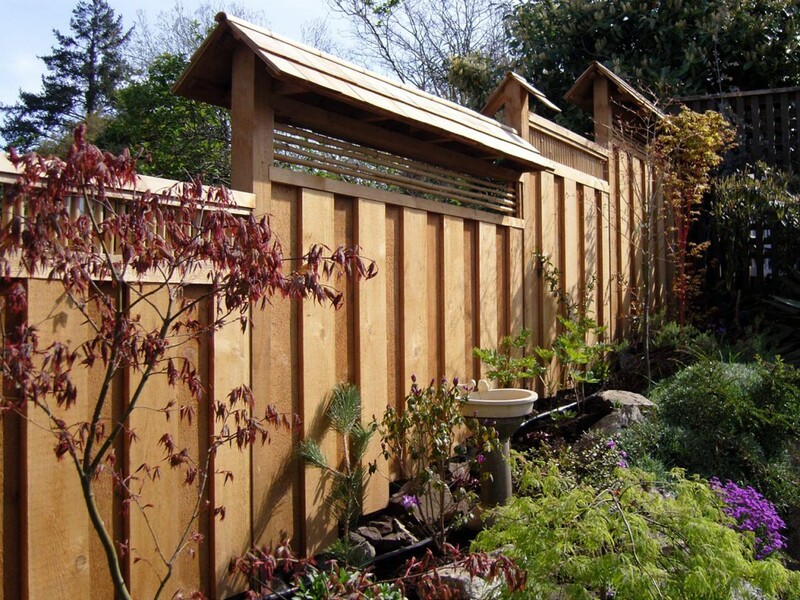 The unique qualities of cedar grape-stakes include: clear & vertical grained material, unique textures, stunning contrasts of colors, excellent outdoor durability and strength. 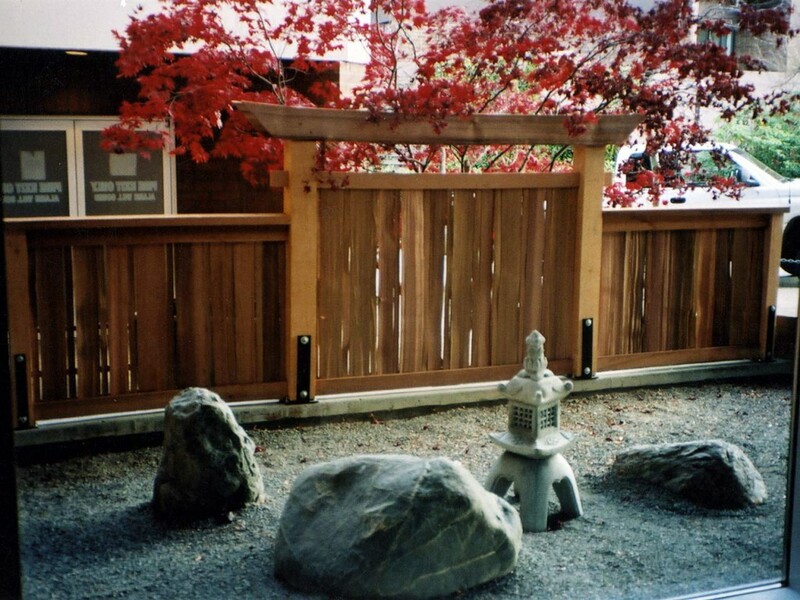 Hand-split cedar is 5-7 times stronger than milled cedar. This is because you are maintaining the integrity of the wood by not cutting through its grain pattern. 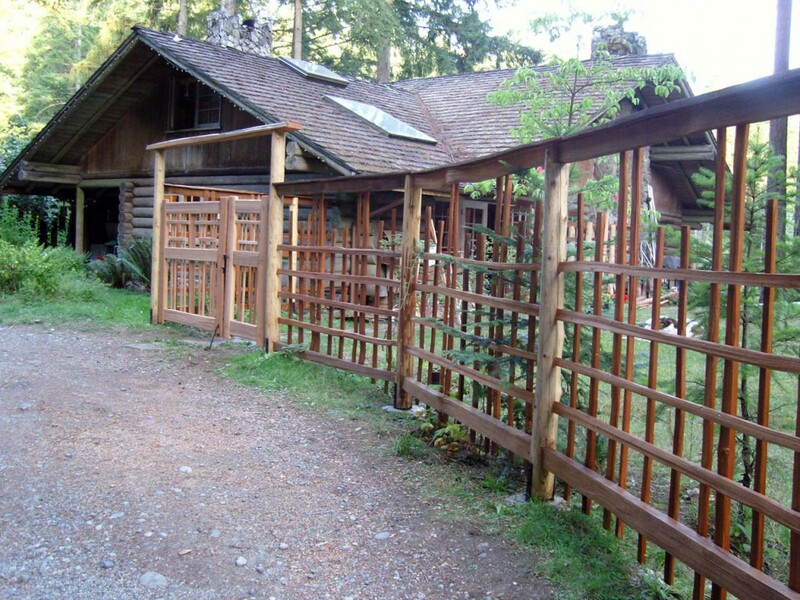 Inspired designs, incorporating hand-split posts, rails and grape-stake pickets produce a “one of a kind” structure that will last a lifetime. 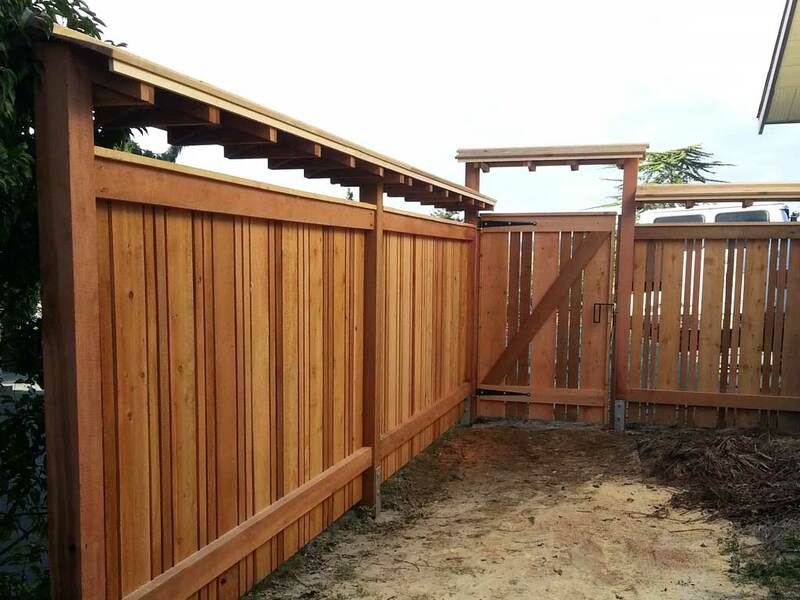 At Urban Cedarworks, we design and build all styles of custom cedar fencing using locally milled cedar. 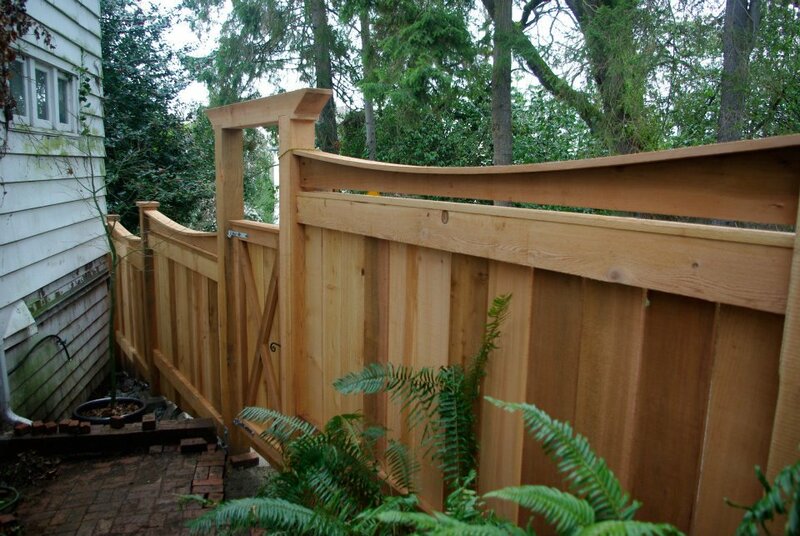 We often combine the organic texture of grape-stakes with milled cedar for a unique and stunning look. 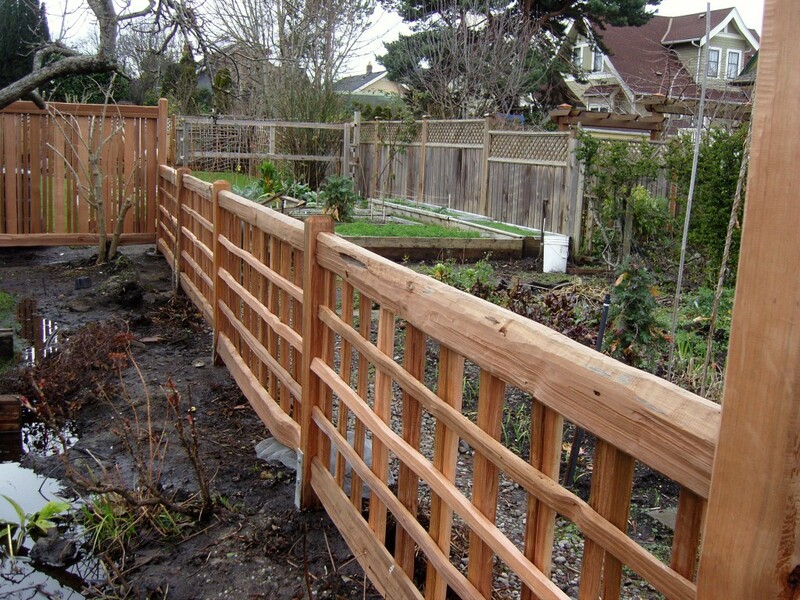 Split-rail cedar fences provide a beautiful rural feeling for your home or country estate. 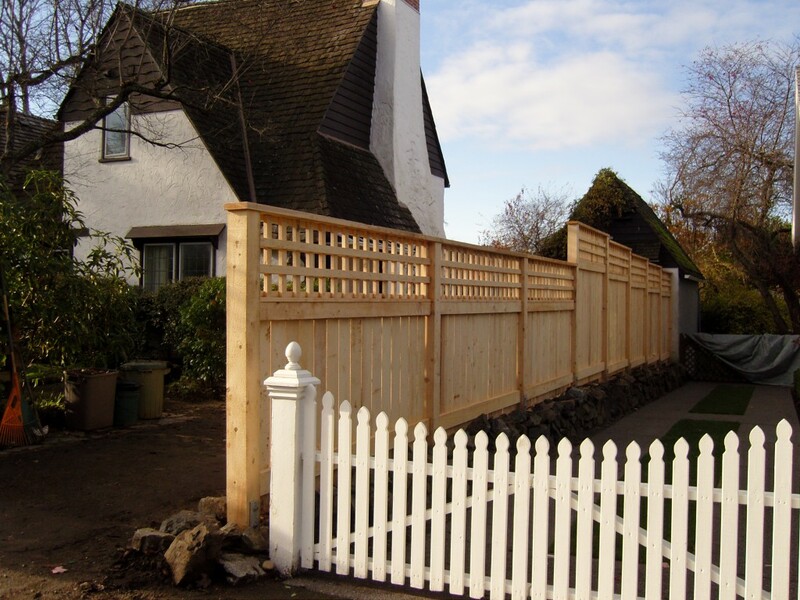 Simple, durable and affordable, split rail cedar fences are a great choice for your home. 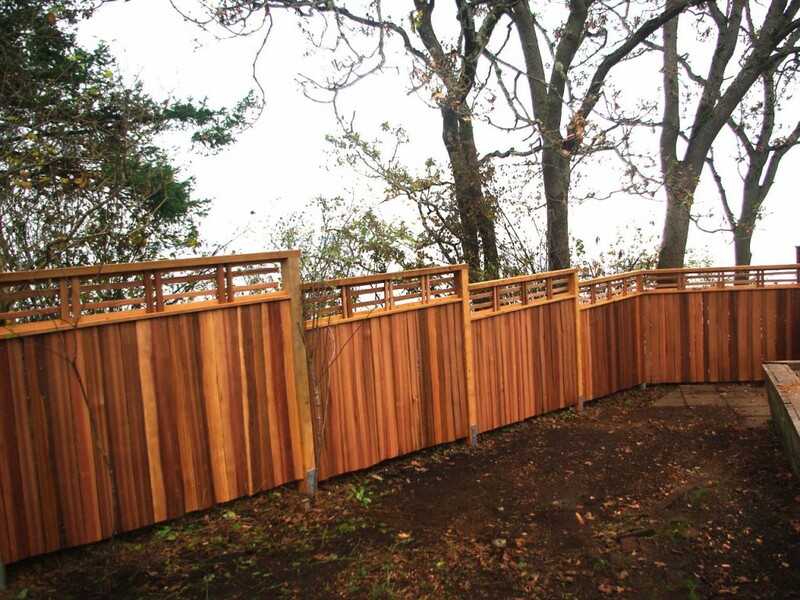 Our split-cedar rails are reclaimed from Crown or private land under a ” Forestry Licence To Cut” from the Ministry of Forest. 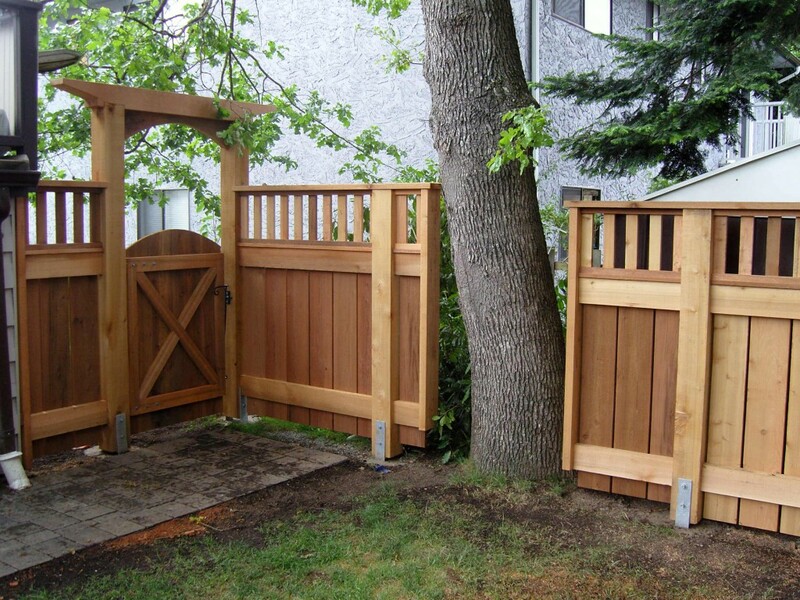 Q: I’m about to install a fence and have purchased cedar 4x4s for the posts. But I recently read a tip in your magazine about replacing cedar posts that had rotted underground. I thought cedar posts wouldn’t rot. What’s the best way to do the job so that I don’t have to replace the post 10 or 15 years down the road? 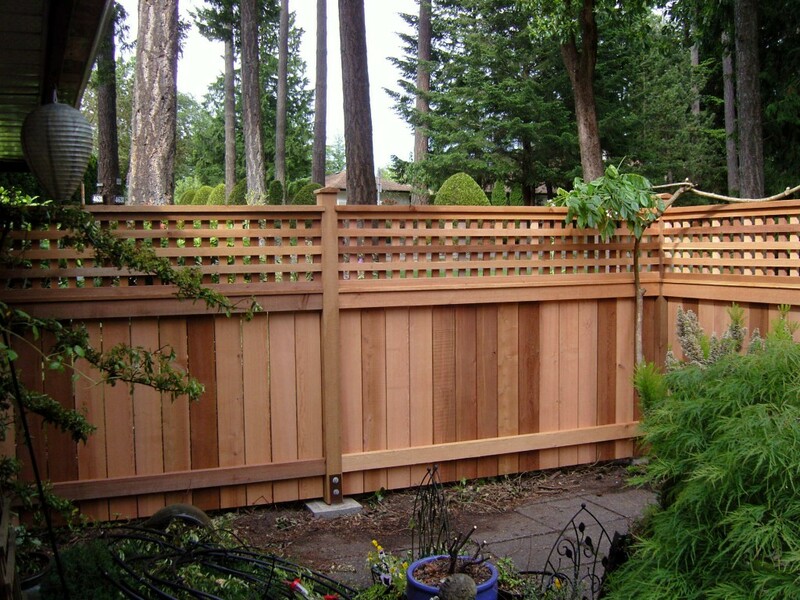 A: Eric Nelson, a landscaper in Bethlehem, Conn. replies: Cedar is an excellent material for fence posts but it’s rot-resistant, not rot-proof. Keeping the post dry is the key to its longevity. 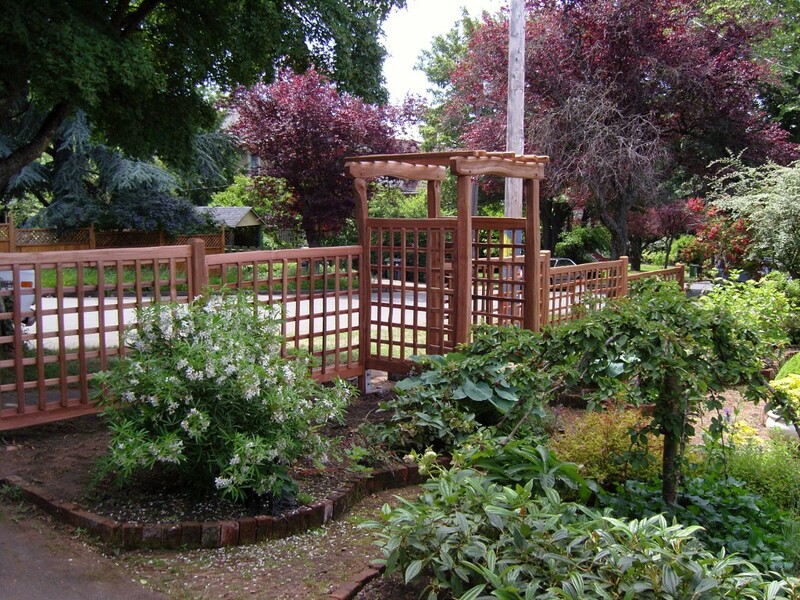 Surround the post with gravel may be beneficial if the existing soils allow water to drain away from the hole. Using gravel around a fence post can be counter productive, though. If soils are heavy and the percolation rate slow, this technique will direct water in to the post hole, where it will remain for some time, hastening rot. If a filter fabric isn’t used between the existing soil and the gravel, the gravel ultimately will become contaminated with soil, diminishing its effectiveness. Concrete poured around the post will stabilize the fence. Where the concrete stops and the soil contacts the wood will be where the cedar wills start to degrade. The concrete would need to be poured even with the finish grade to minimize the chance of rot. And if the soil drains poorly, the concrete will absorb moisture, expediting decomposition. 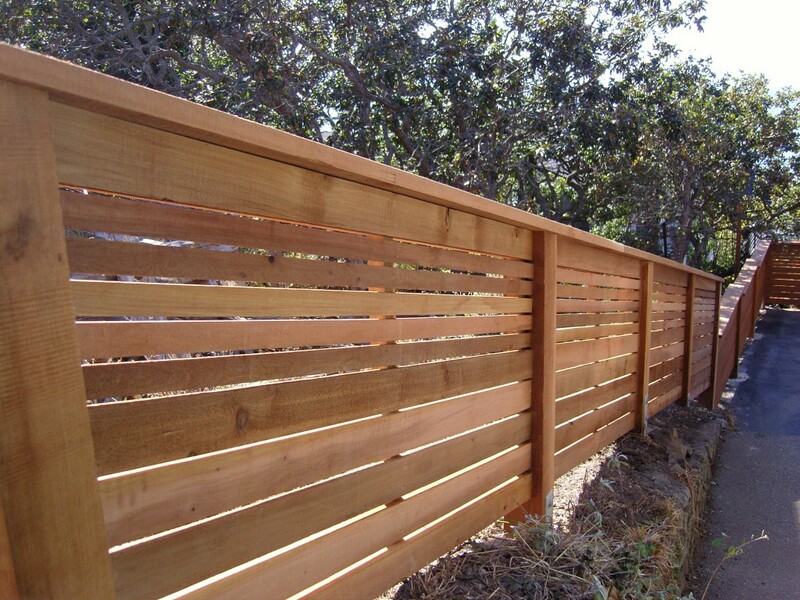 The ideal solution is to eliminate contact between soil and wood. 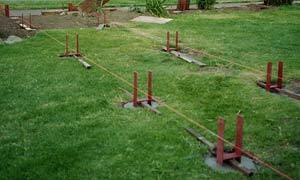 Using a metal post anchor set in concrete is the probably the most effective method for achieving longevity. To help keep the post from wicking water, choose an anchor that spaces the post bottom away from the concrete. Anchors are readily available and are typically used for deck-support applications. An example is the Simpson Strong-Tie HDC connector. It affixes to a concrete footing with a 1/2 inch foundation anchor bolt and runs up two sides of the post, where screws complete the connection. The concrete base should be about 8 inches in diameter and extend below the frost line, or at least 30 inches to provide enough resistance to keep the fence upright in a wind.